Investment Authority threatened to impose fines and the withdrawal of leave from companies suspended or lagging in the completion of projects. 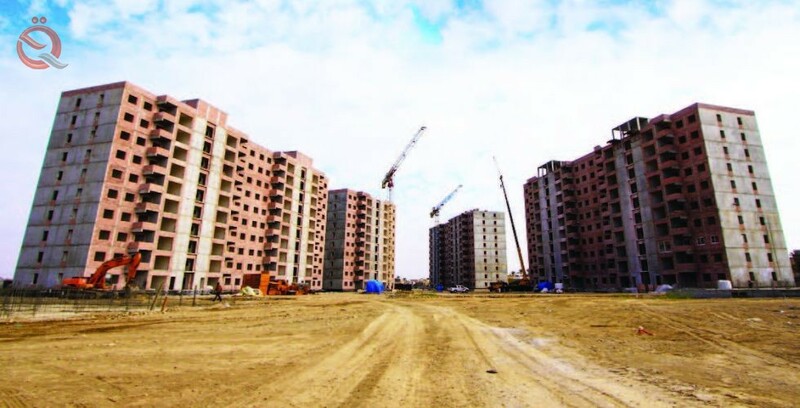 The head of the body, Shaker Zamili, in a statement quoted by the newspaper "morning" and the official view of "economy News", "The body and in its efforts to reduce the housing crisis in Baghdad, continue to control and supervision of projects," adding that "all residential complexes implemented by Investment companies are lagging behind, as a result of non-implementation by the concerned parties their obligations under the law to complete the process of linking external infrastructure of projects. Al-Zamili called on all parties involved in the investment process to fulfill their obligations stipulated in the Investment Law No. (13) of 2006 amending the distribution of complexes and solving part of the problem of housing in Baghdad. He stressed that "his department directed all investment companies and investors who carry out their work to submit official papers to the Commission to prove the reasons for the delay. Otherwise, the provisions of Article 28 of the Investment Law will apply the amended No. 13 of 2006 and the withdrawal of the investment license." The Chairman of the Investment Commission of Baghdad, the "guidance of the Commission owners of investment licenses granted who did not complete the process of handing over the land to them and the approval of designs and the signing of contracts with the owners of land, to review the Commission to complete the procedures and the termination of all belongings to start the project, otherwise the investment license will be canceled."